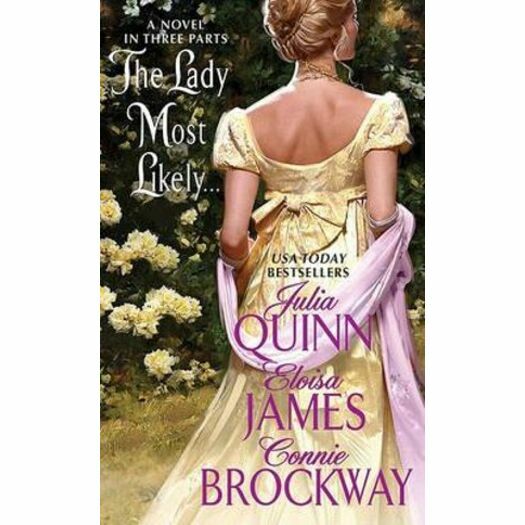 Hugh Dunne, the Earl of Briarly, needs a wife, so his sister hands him a list of delectable damsels and promises to invite them- and a few other gentlemen-to her country house for what is sure to be the event of the season. And your hostess, Lady Carolyn Finchley, an irrepressible matchmaker who plans to find the lady most likely . . . to capture her brother's untamed heart. Julia Quinn started writing her first book one month after finishing college and has been tapping away at her keyboard ever since. The New York Times bestselling author of sixteen novels for Avon Books, she is a graduate of Harvard and Radcliffe Colleges and lives with her family in the Pacific Northwest.